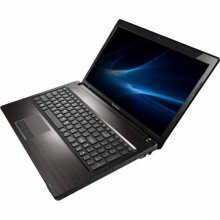 MDC Computers | What do I get the “tech junkie” for Christmas? Home Computer Basics What do I get the “tech junkie” for Christmas? I find Christmas shopping one of the more difficult things to master, and each year it seems to get tougher. We face the question “What do I get the person that has everything”? Or for this post, “What do I get the tech junkie”? We can help, and heres some great Christmas gift ideas. Another great gift idea for any computer user, but in this case to make games look better and play faster is RAM. 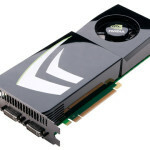 The more RAM or Memory a computer has the faster it runs, the smoother it runs. RAM is equivalent to the horse power in your vehicle, the more power, the faster your car goes. Same method is applied to your computers RAM. In most cases a basic RAM upgrade is under $50 and can make a night and day difference in how well your computer runs. 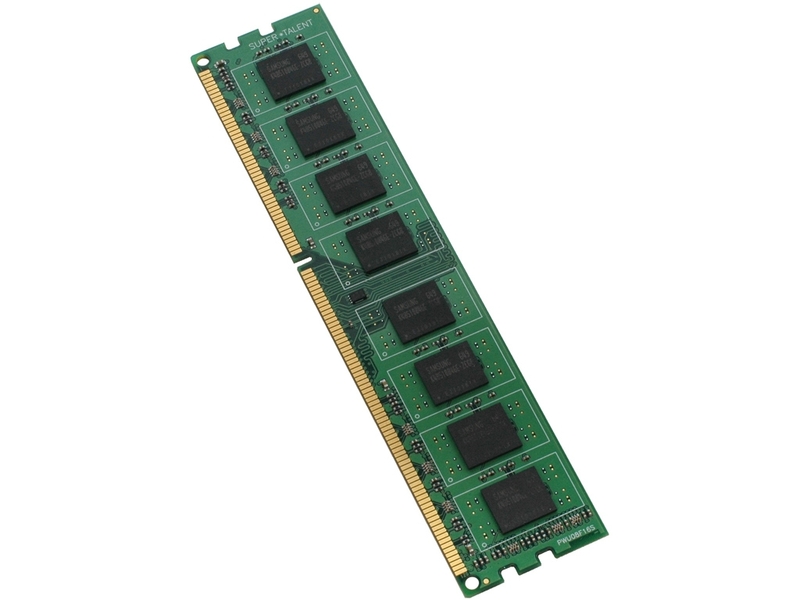 The RAM modules are very easy to install and if purchased from MDC Computers installation is free. Also, the physical size of the RAM makes for a great stocking stuffer! Now we will get into the larger and more expensive Christmas gifts. Tablets are this years hottest Christmas gift. 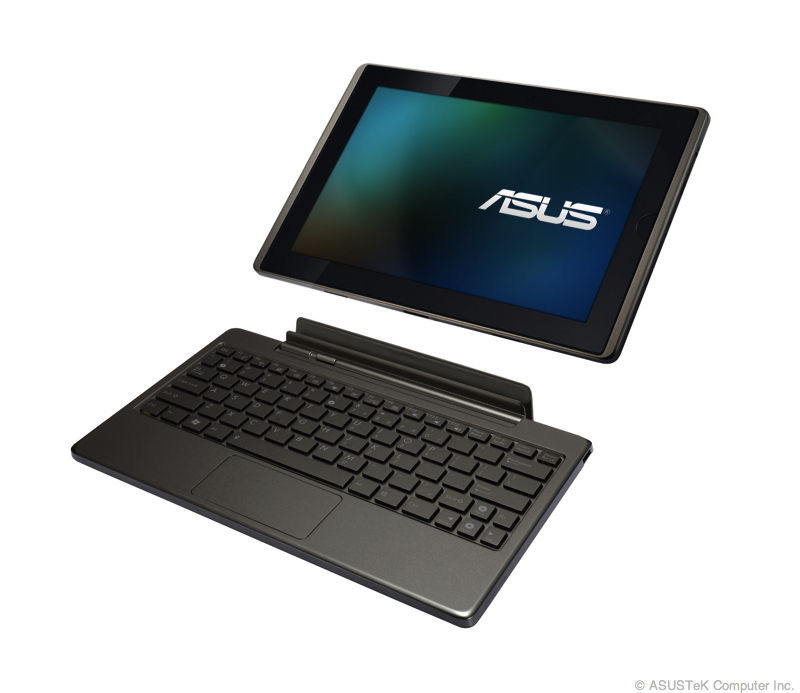 Imagine seeing the look on your loved ones face when they open up an Asus Transformer or an Apple iPad! What an awesome gift to any tech junkie! Tech Junkies love computer gadgets the Tablets are a great computer alternative for travel, play games, browse the internet, and many other Internet related activities. There’s an unspoken computer rule. If you have a computer that still runs Windows XP….You need a new computer. Windows 7 is a great OS, why not give the best gift imaginable to your tech junkie? The best gift ever, the Holy Grail….A brand spankin’ new computer. I can hear it now. Screams and shrills of joy tearing off the wrapping paper to unveil a brand new Lenovo laptop! Life is short! Spend money on some gifts that people will love!